It was a lovely salon – I didn’t realise it was brand new. My therapist was Angela who was gave me an on point eyebrow wax and facial. She really put me at ease . I left the salon feeling happy with a new radiance! I will definitely be returning. Glo Beauty is a contemporary beauty salon based in Streatham South West London. 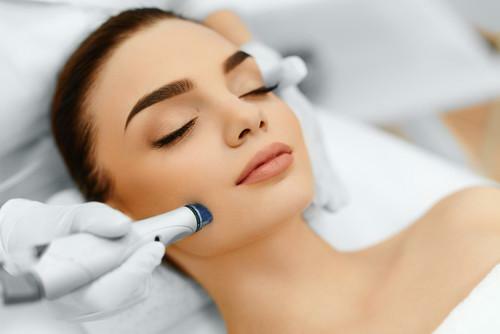 Our treatments currently include: Hair Removal (Waxing), Threading, Facial Treatments, Eyelash Extensions & Eyebrow Tint, Aromatherapy Massage, Manicures and Pedicures. 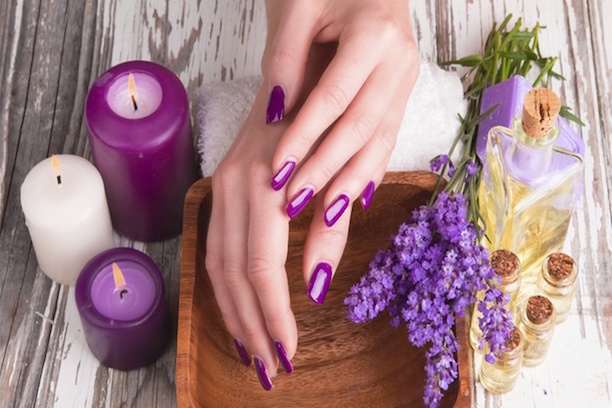 Glo Beauty salon provide a sanctuary in which you can take some time out to relax and recharge yourself. Our treatments are free from Paraben and chemicals, as your well-being is at the forefront of our service. As a place of refuge from the everyday challenges of our progressively demanding lives, we offer a wide range of treatments with emphasis on natural beauty, health and well-being. With tranquil setting within our beauty rooms and highly trained therapists, you will feel completely at ease whilst receiving a sublime treatment at affordable price. All of our therapists are highly trained professionals with the required qualifications to provide expert treatments. We pride ourselves on quality service experience and the overall atmosphere in our salons, so if there is anything that you are not completely satisfied with during your visit to any of our salons then please do not hesitate to let us know straight away and we will ensure you receive the best service possible. Please take a moment to look around our new website and if you have any questions or would like to make a booking then head on over to our contact and bookings page.